*Perrier in The Old Switcheroo! 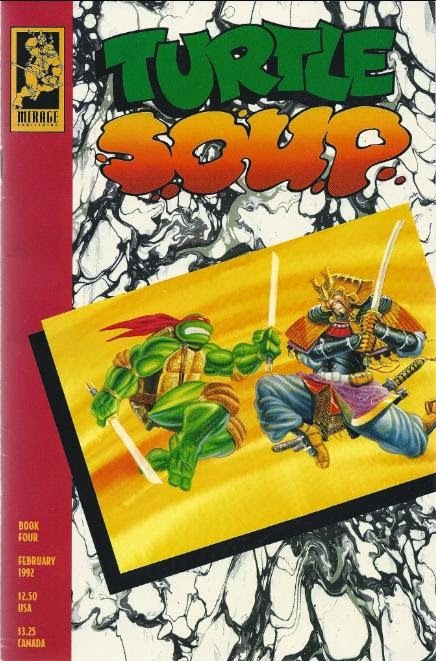 *This miniseries is continued from Turtle Soup (Vol. 2) #3. Glad that we also got to see four new Dooney drawn covers via this mini-series.